By now you know I love the city of London. Two days is clearly not enough to do more than scratch the surface, but that doesn’t mean you can’t get a lot out of a weekend, extended business trip or long layover there. 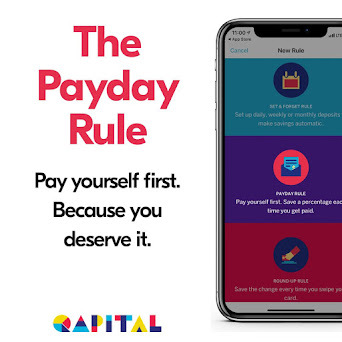 There’s always something to see and always a long list of cool things to do whether you are willing to splurge a bit or are counting your pennies. Though it is known as one of the most expensive vacation destinations, you can certainly make it budget-friendly. 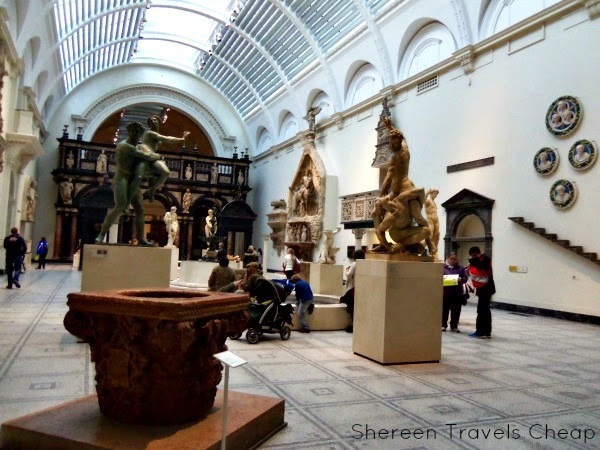 If I had just two days to spend in London, here are the things I would pick. You're going to want to set out early in the day, so we're going to assume you got in last night and after a restful sleep you're ready to go. Unlike some people, I could spend a whole day just riding around on the tube. It's fun and I like watching people. It's funny to see that 98% of the people on the Underground are either glued to their phones or hiding behind a paper. Hardly anyone talks to each other, but maybe it's because they all have somewhere important to go, like work. 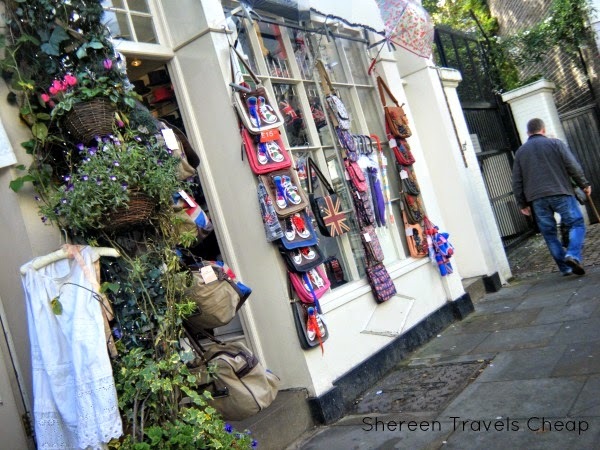 I don't have that obligation, so I say start the day off right by taking the Tube to Notting Hill and head to Portobello Road Market. Once you get there, and before you start shopping, stop into Gail's, a sweet little cafe and bakery where you can get a great cup of coffee and either a pastry, muffin or a real meal. 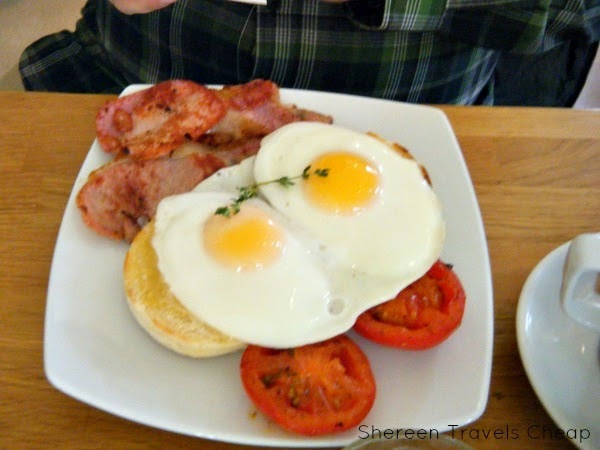 They have a small, but satisfying and scrumptious, breakfast menu, including the above English brekkie. Now that you're fueled for the day and properly caffeinated, head out to the stalls and shops to pick up a unique souvenir or even some delicious fruits, veggies or cheese to nosh on later. Gail's has loaves of bread that you can take away, so you can definitely make a lovely little picnic. The market is free and the average meal (with coffee or tea) at Gail's will run you around £8.00. When you've had your fill of window shopping, jump on the Tube and make your way to Tower Bridge. 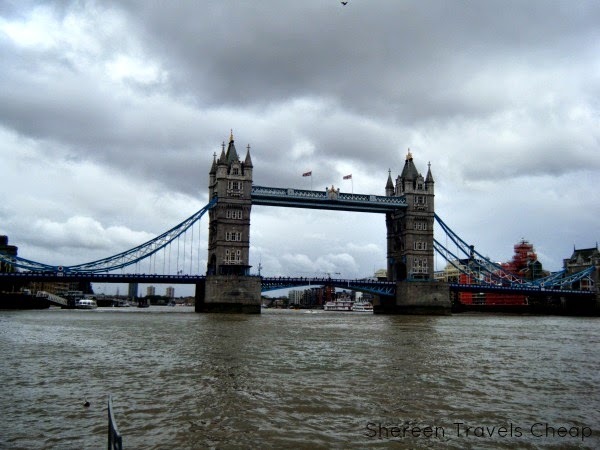 People confuse the bridge with London Bridge, because it's the most iconic in the city, but London Bridge is actually pretty unremarkable and the original can actually be found in Lake Havasu, Arizona. Tower Bridge Exhibition takes you inside the bridge, shows you the history and construction and explains how it opens and closes. The walkway on the top now has a glass floor, so you can also watch traffic beneath you while you enjoy the rotating exhibits. Make sure your camera's charged, because you can get some spectacular pics of the city and The Thames from the top. This one-of-a-kind experience is just £8.00 per adult, which is way cheaper than the London Eye and has views just as good. Slow down and bit and head to Kensington and take a walk in Hyde Park, which is really expansive, but one of the most beautiful parks I've ever been to. you might want to plan out your visit, as it's quite easy to get turned around. We had to use a map and a compass last time we went. If you've brought fixings for a picnic lunch, you have a large choice of places to sit and enjoy it. 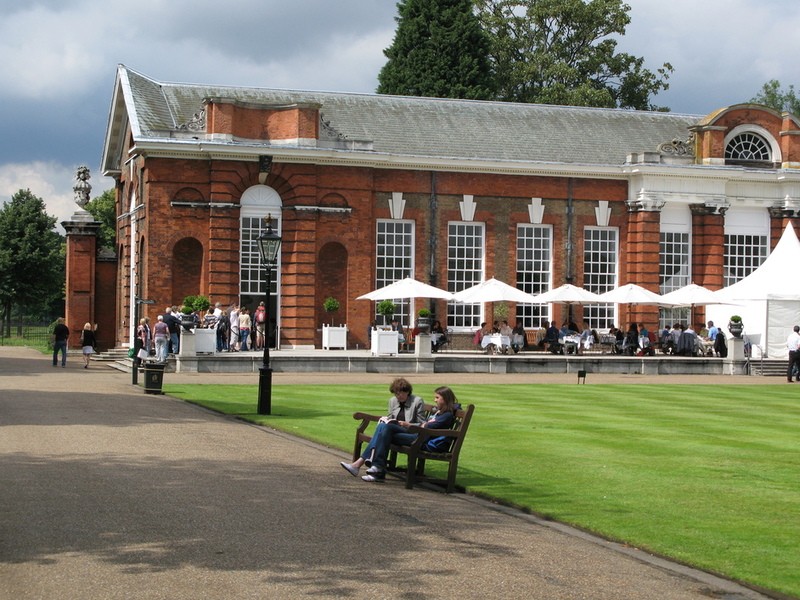 One of the things on my list still is to have tea at The Orangery in Kensington Gardens, so this is where I would make my next stop in the park. Wandering the park and enjoying the sculptures and wildlife (huge squirrels!) are free. Afternoon tea runs £26.00 per person, which I'm willing to splurge on. I feel like no trip to London is really complete without a visit to the iconic Harrod's department store. I don't expect to buy anything there, since it's very upscale, but you can find some of the coolest stuff downstairs in their food stalls. 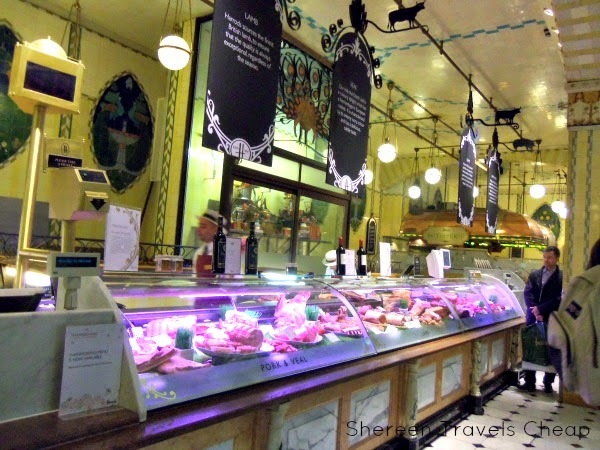 They run the gamut from fancy meats, jams, candy and mini restaurants that serve everything from oysters and sushi to coffee and pastries. I actually purchased some really big macarons here that were amazing. There's so much to see in here, even if you aren't looking for clothing. Harrod's is a London landmark and when it first opened had a whole zoo floor where you could buy exotic animals. Now, luckily, the most exciting thing you can buy regarding animals is a crazy expensive cashmere sweater for your pooch. Totally free, unless you pick up some gifts to take home. You're probably over walking now, so why not catch a movie? I know you're thinking that you can do that at home, but trust me when I say that you'll not be disappointed by the hook this next place has. 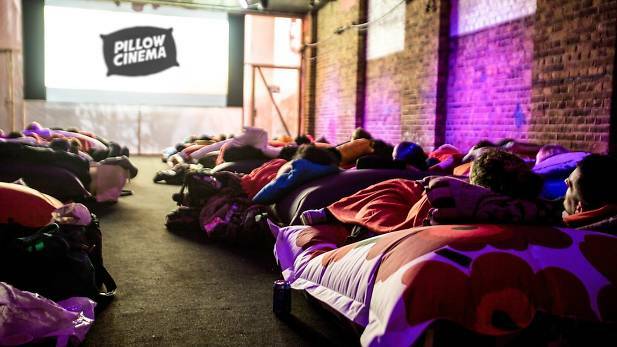 Pillow Cinema shows some of the newest and most popular movies in an unused Tube station. Awesome, right? Snuggle up with your travel partner and relax for two hours. If you're traveling in the summer, then visit Pillow Cinema's other venture, Hot Tub Cinema. I bet that hot water will ease your sore muscles, while you make new friends and watch a movie on a rooftop in an inflatable hot tub. Tickets run around £8 per person. I bet the calories from your afternoon tea have worn off by now, so make your way to Picadilly Circus to grab some late-night eats. Jamie Oliver's Pop-Up Diner is crazy good, has large portions and doesn't require a reservation. 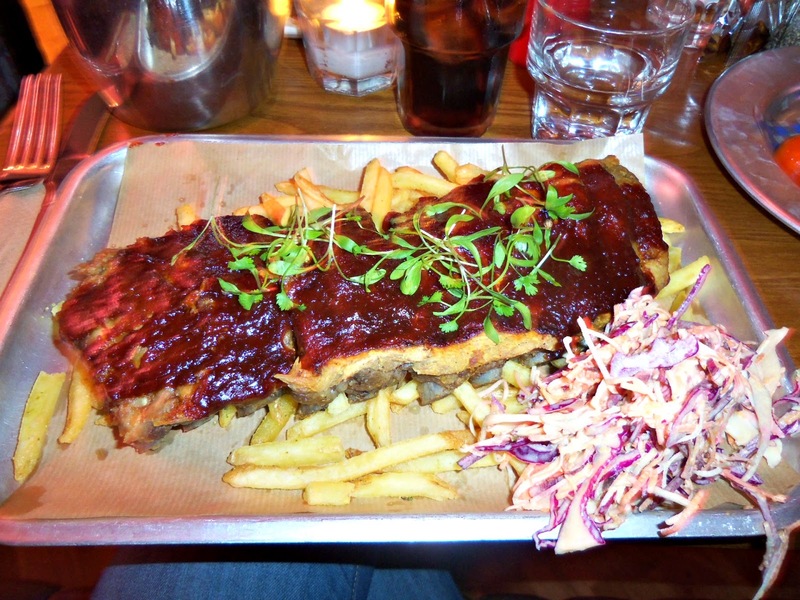 Choose from comfort foods you'll love like baby back ribs. you could easily share an entree if you aren't starving, especially if you order starter salads and/or dessert. An average meal won't break you at around £25. 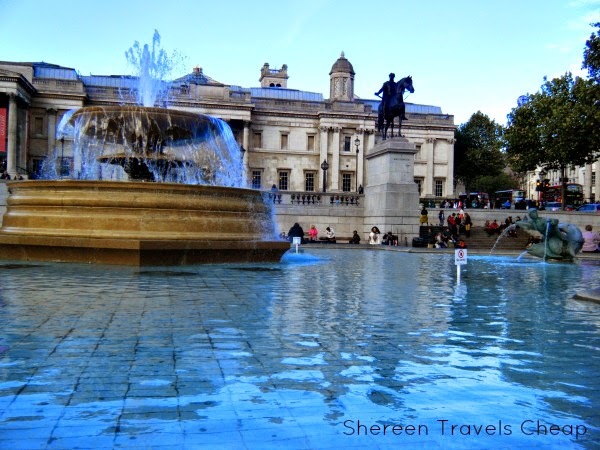 Head back to your hotel or vacation rental to rest up for your next day in London. Grab something to eat before heading out today. (As you know, generally I just eat in my room, like cereal or a bagel.) Take the tube to a stop near Buckingham Palace. This is a good time to walk along the river if you can and just enjoy the city. 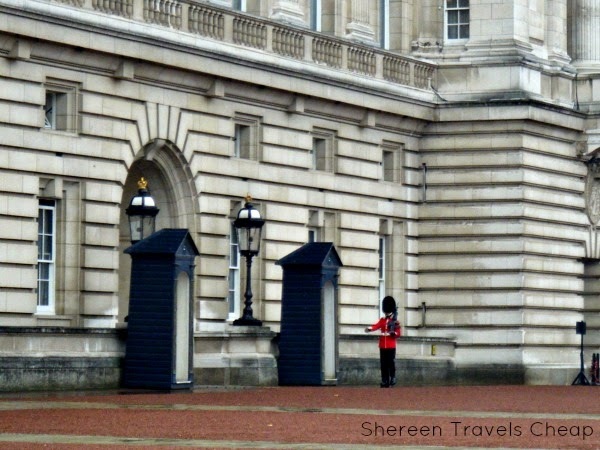 On certain days at 11am, the Changing of the Guard takes place, which is quite a to-do and I've yet to experience. Down the way you can see the Horse Guards as well. Both of these are free and make for awesome photos. You can't go home from a trip to London without checking out Trafalgar Square. The art and fountains and people watching are fantastic. This is the best place to see all the red double-decker buses, as there seems to be an average of 8 in the surrounding intersections at any given time. Take your art pics of Nelson's Column and then wander down the street for a bite to eat at the Sherlock Holmes Pub. Get a pint and some fish and chips to fortify yourself for the next part of your day. You can expect to pay around £15 per person for lunch. At this point you probably want to head back "home" to pack, or to unwind with a cocktail, but your two days in London have been jam-packed, but also fun and relaxing (and educational!). If you do everything on this list, not including what it costs to get around on the Underground, your two days for two travelers would cost approximately £230, or around $365. Look to Airbnb for affordable and awesome accommodations if you're looking to feel like a local. 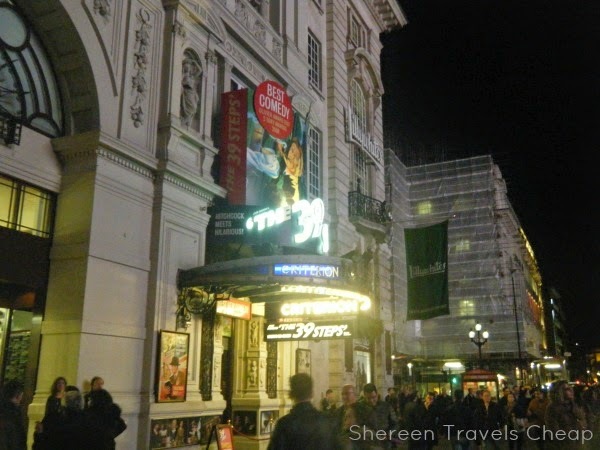 If you've been to London, what are your must-dos in the city?